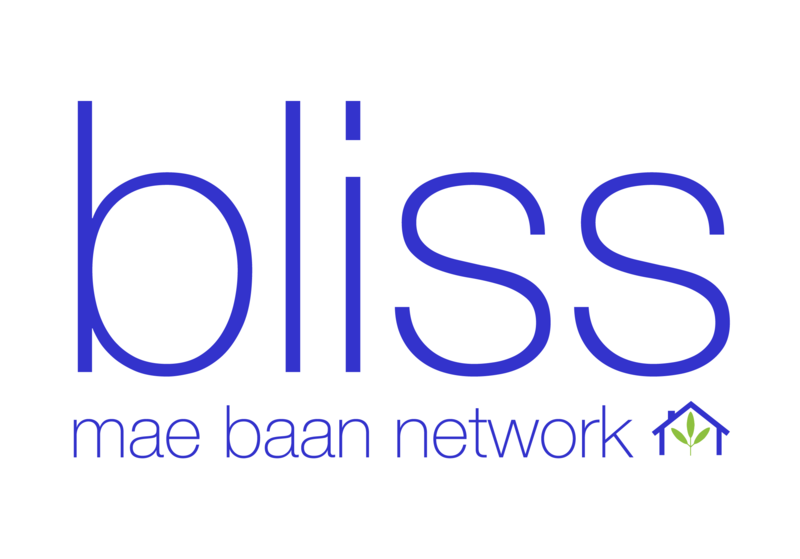 At Bliss we have several goals. Several “bottom-lines” if you will. And this is a good picture of one of them. “Employed”. It means so much to these ladies. It means stability. It means hope. And it means joy. 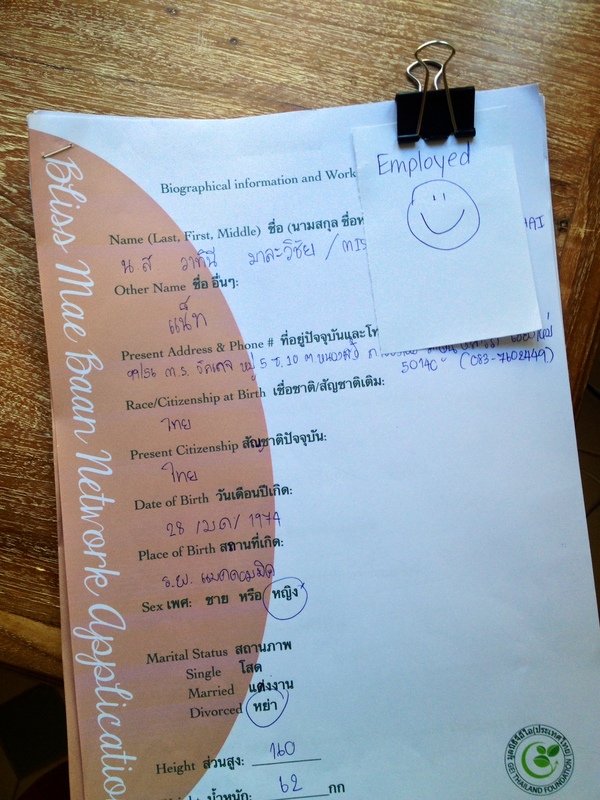 As the “Employed” number grows, so does our JOY at Bliss Mae Baan Network. Grateful for the opportunity to be a blessing to these women and their families. This is just one of our goals at Bliss!